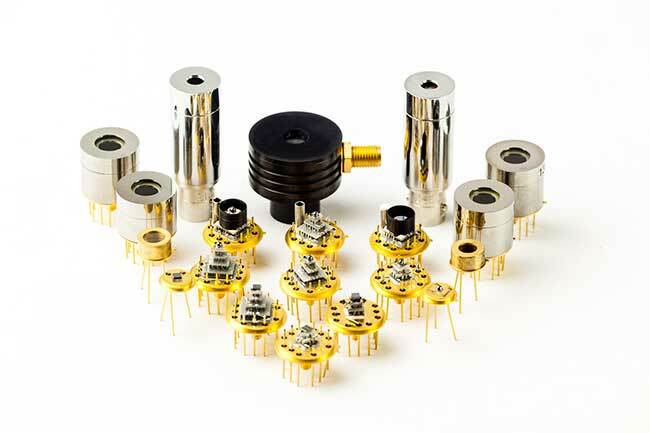 VIGO System S.A. - a joint stock company is the leading manufacturer of standard and customized High Operating Temperature HgCdTe detectors. 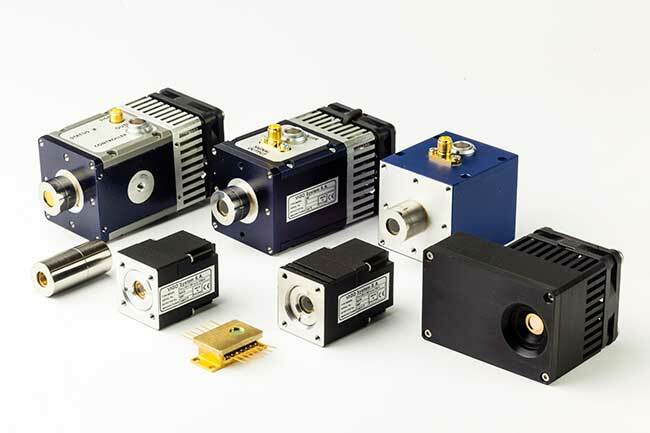 The mission of VIGO System is to provide fast and convenient IR detectors, at any wavelength from 1 to 16 µm, reaching fundamental BLIP limits, without cryocooling. 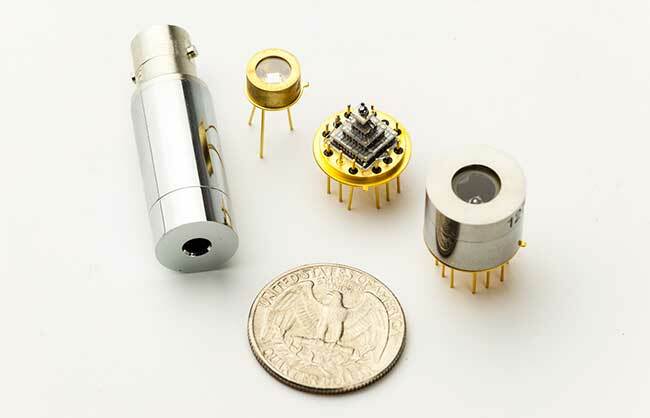 VIGO System’s engineering team has developed unique IR detectors with ultrashort, 0.1 ns, response time. One of our prestigious customers is coming from NASA, for whom VIGO System has developed uncooled infrared detectors for use in a Tunable Laser Spectrometer instrument designed to acquire information about the Martian environment during the Mars Science Laboratory mission. The detectors developed and manufactured at VIGO System offer an advantage because they operate without cryocooling. The IR, MCT detectors developed at VIGO System permit construction of field-deployable instruments ready for immediate operation and don’t require regular maintenance. The extremely short response time of VIGO System’s IR detectors allow these instruments to take measurements in real time. VIGO System supplies unique high-tech products, manufactured with the use of internally developed Technology. The highest performance components are in most cases customer driven solutions for the specific applications. The competitive advantage of the company is based on the specific knowledge and skills of VIGO System’s team and unique high performance and quality of the products we offer. When you click "Send Request", we will send the contact details you supply to VIGO System SA so they may respond to your inquiry directly.